SEO stands for search engine optimization. Without SEO, you can not expect the proper ranking of your website. Search engines are the machine that read your content. If you do proper search engine optimization, you can get proper ranking on search results. 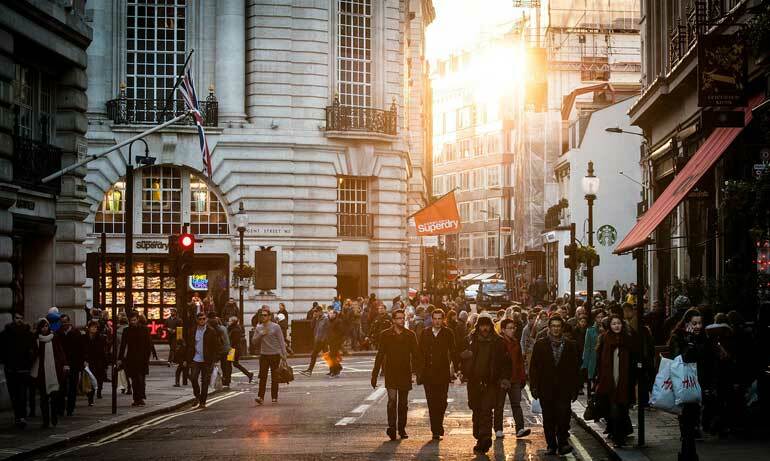 As a result, you will get your expected visitors and your online presence will be successful. 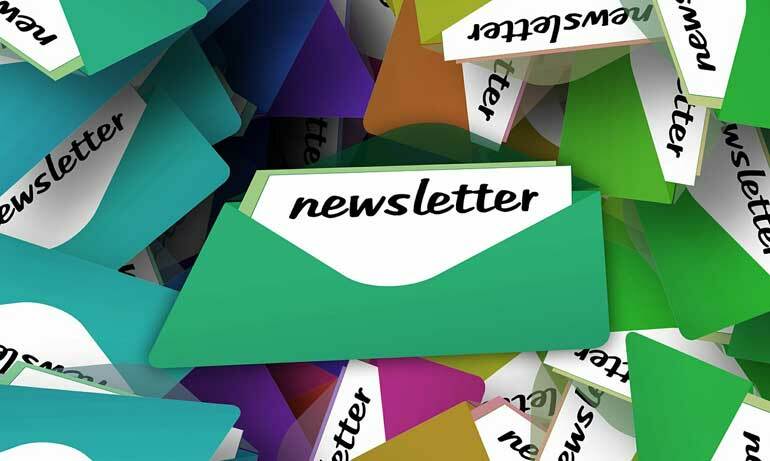 Newsletter is an amazing way to keep in touch with potential customers by taking advantage of website. Actually this tool helps an owner of any business to build trust and strong relationship with clients over the mail. Once if you able to earn their trust you will be able to convince them to buy whatever you recommendations them. But the most challenging part is convincing visitors to subscribe to newsletter. Most of the marketers around the globe consider email marketing as an utmost element of their marketing strategy. Unfortunately, inbox of people are overwhelming with over flooded email thus makes them convinced to sign up for more email is a growing challenge. To be frank people ignore promotional newsletters because of spam, fraudulent activities and possibility of phishing. Search engine ranking is the position where a specific site gets an appearance in the search engine query. It is not a guaranteed thing. It depends on many things. search engine query results depend on many factors including On page SEO, off page SEO, content, keyword optimization etc. 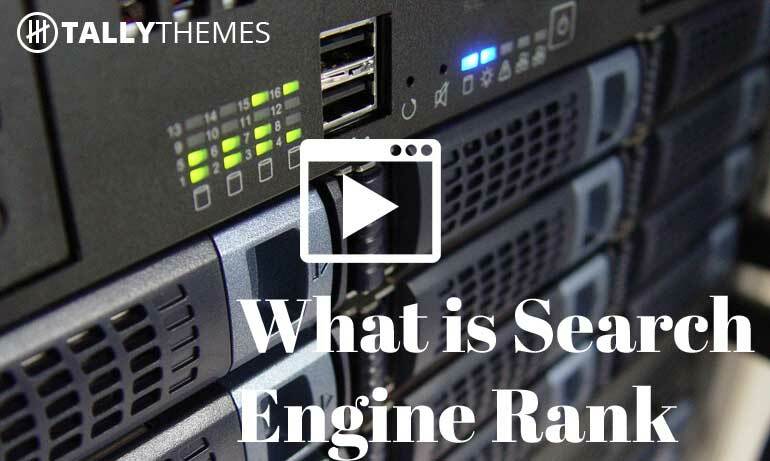 So, you should know what is the search engine rank. SEO is a vast thing. 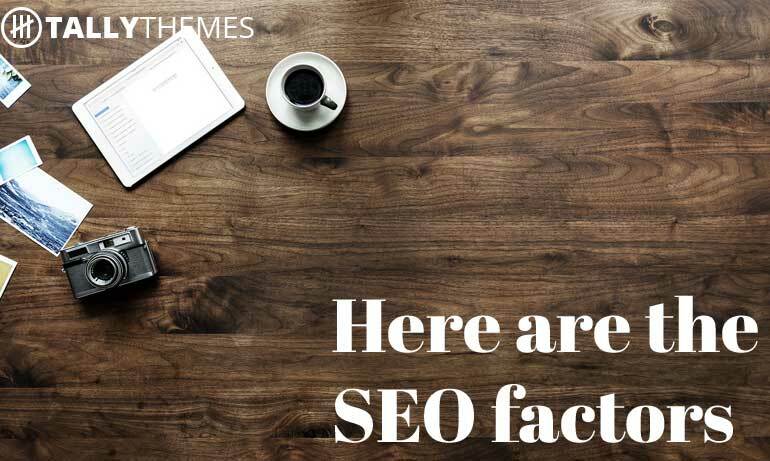 It includes many things such as On-page SEO, Off-page SEO, keyword research etc. 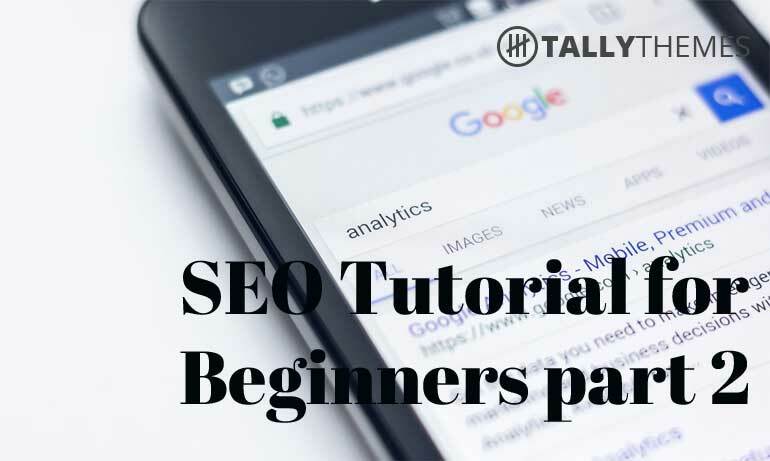 in this video, we have discussed Some SEO factors that will help you to get top ranking in major search engines. We all know the importance of SEO in search engine ranking. 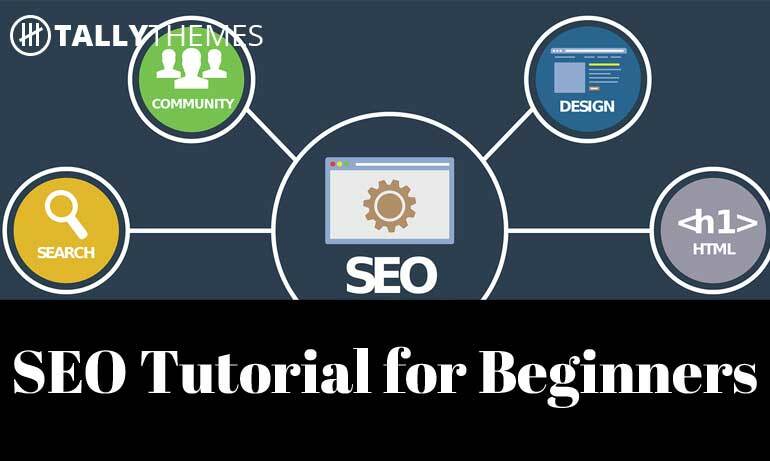 As a beginner, you should know about SEO. Learning SEO is not very tough at all. 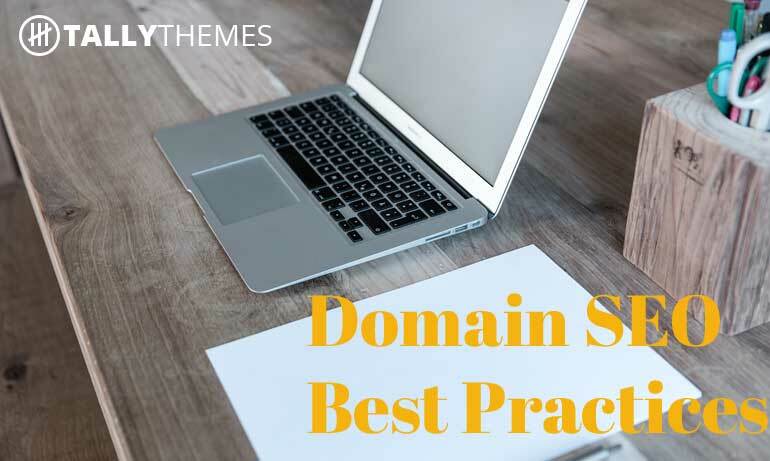 You have to learn keyword research, On page SEO, Off page SEO etc. Also, another thing is that content is the king. Recently, the loading time of a website has become a major SEO factor too. 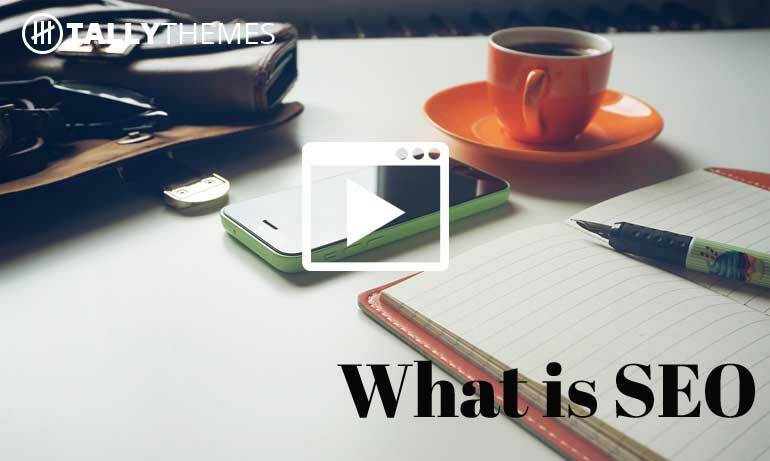 However, in this youtube vedio, you will be able to learn SEO. 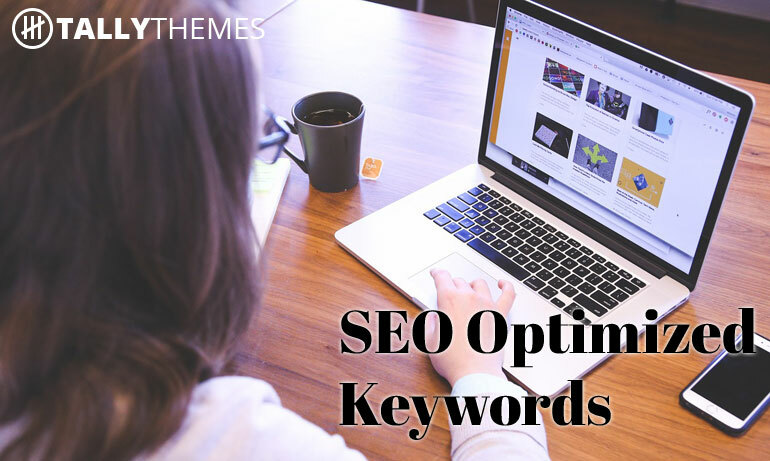 SEO optimized keyword is very important for SEO. a keyword is an important factor in your search engine ranking. you can not expect proper ranking without having SEO optimized keyword. So, we should use a properly optimized keyword in our content.